Nissan Juke is truly beautiful, sporty and stylish car. The striking distinctive exterior reflects the driving personality stand out from the crowd. The Juke is the compact SUV from Nissan below the Qashqai, Pathfinder and X-Trail. 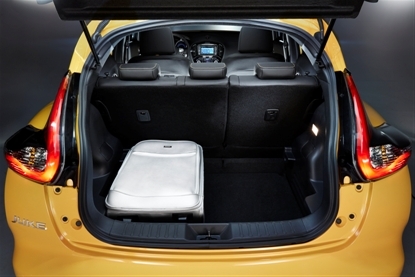 4*4, Nissan Juke features more space with around 40% boot space compare to previous model.. The interior is designed for performance and efficiency gives the premium touch. Included with Nissan Connect with 5.8" anti glare touch screen and superior interface. The car is very spacious allows plenty of rear passengers are important for comfortable driving experience. With stylist, Juke is strong and powerful as well. It's 4x4 torque vectoring system offers a smooth ride. The new Xtronic gearbox gives you ultimate control and responsive driving experience. Currently Nissan Juke is available in choice of 1.2 to 1.6 litre petrol and diesel engines in automatic and manual gearbox. Juke also gives you option that you can choose from four trim ranges are - Entry level Visia, Acenta, Acenta Premium and Tekna. Tekna is the high range model comes with all high tech features. 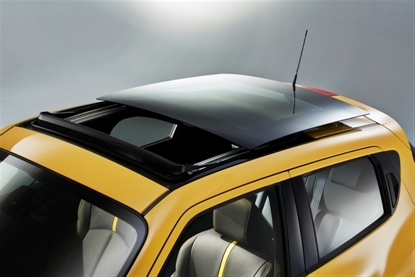 There is optional sun roof feature that you can add it if you want. 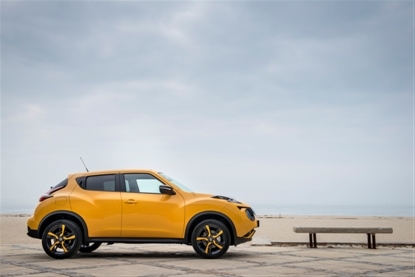 "Take a look interesting story of Nissan Juke here." Nissan Juke comes with all the high tech safety features including lane departure warning, blind pot warning and moving object detection that really helps for safe driving. Its four camera system warns you if anything comes your way when you drive in crowded areas. "Why not have a look Nissan Juke Review here." You can get more information about Nissan Juke on the official Nissan company website here. If you are looking for great compact SUV car than Nissan Juke is here for you. 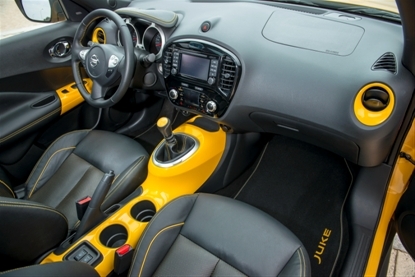 Juke is packed with good look, style, strong high tech features and safety that you will love about it. At Car Leasing Made Simple, we have got great Nissan Juke financial offers available that you can get on business and personal lease. 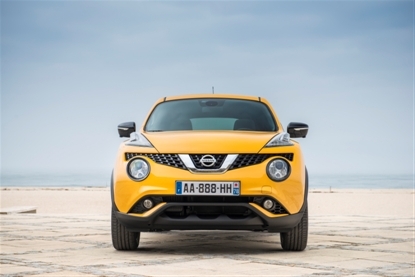 Call our car leasing team on 0800 458 0113 for great Nissan Juke lease deals today !! !